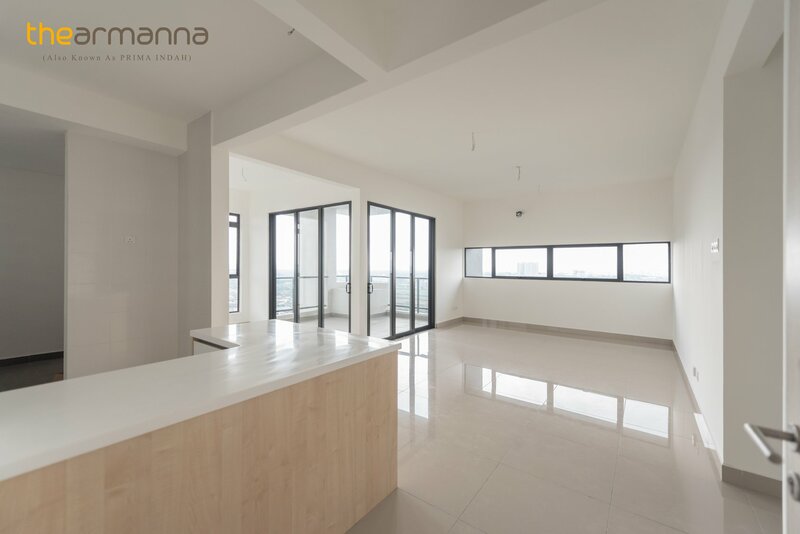 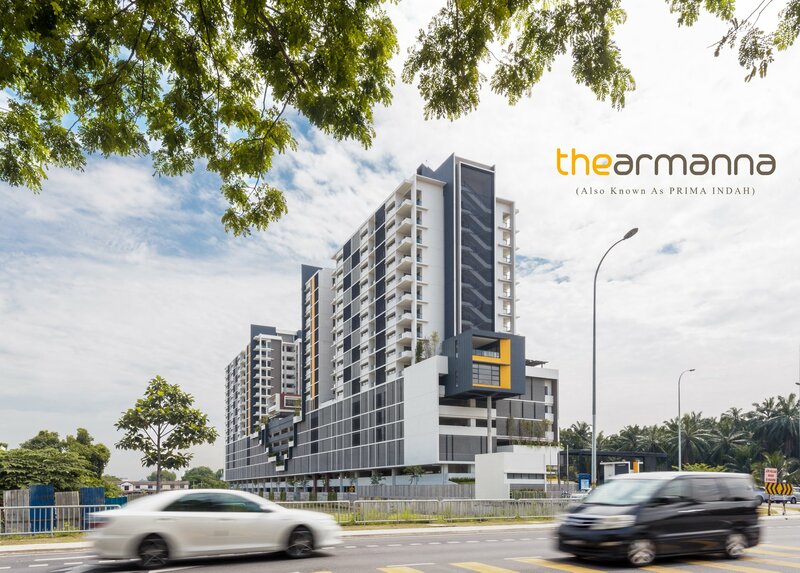 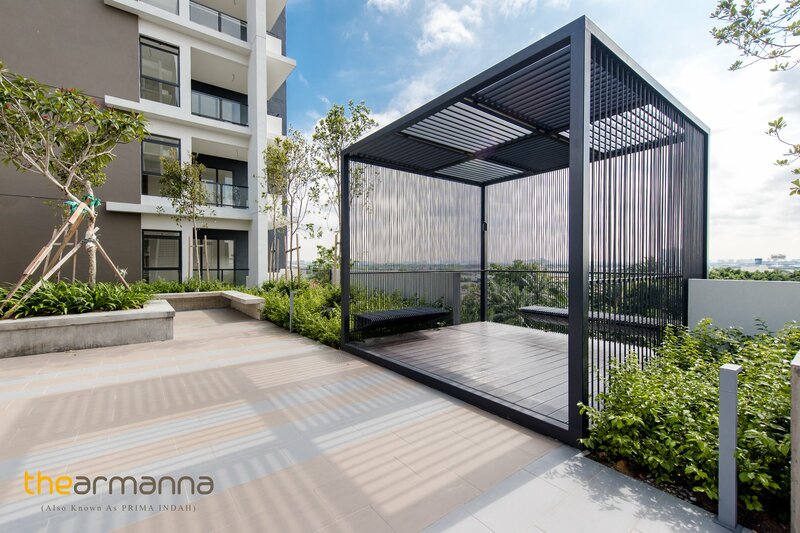 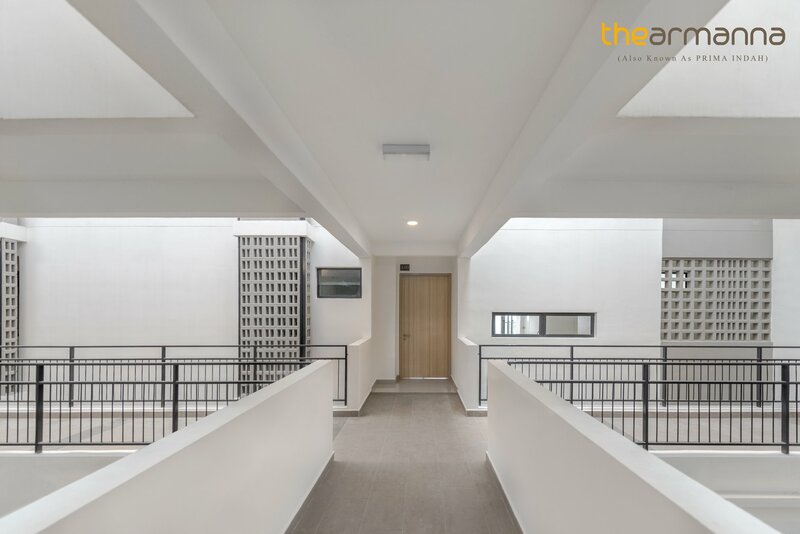 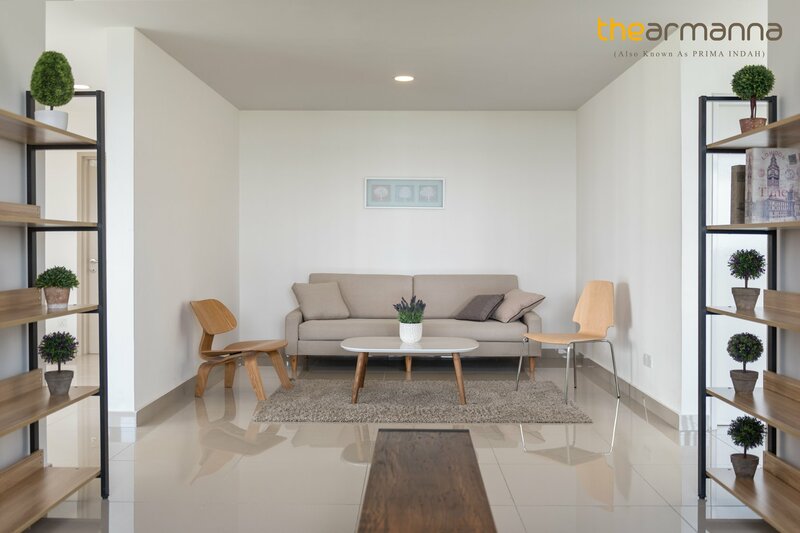 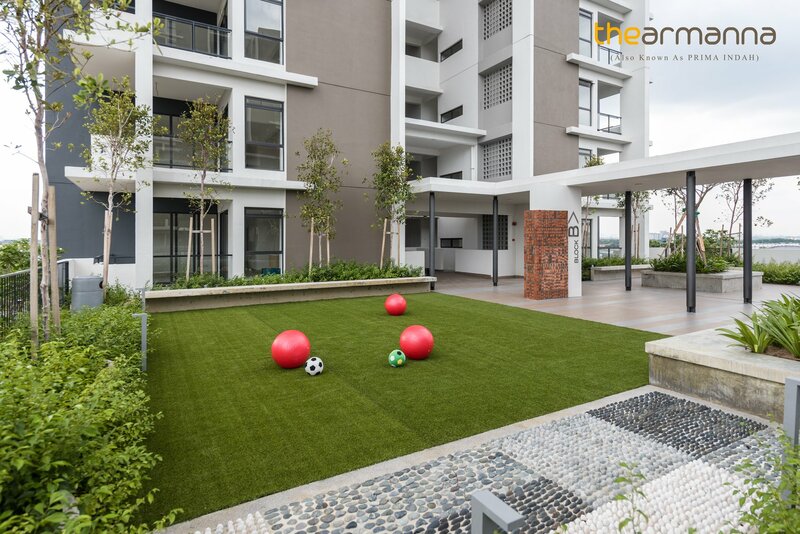 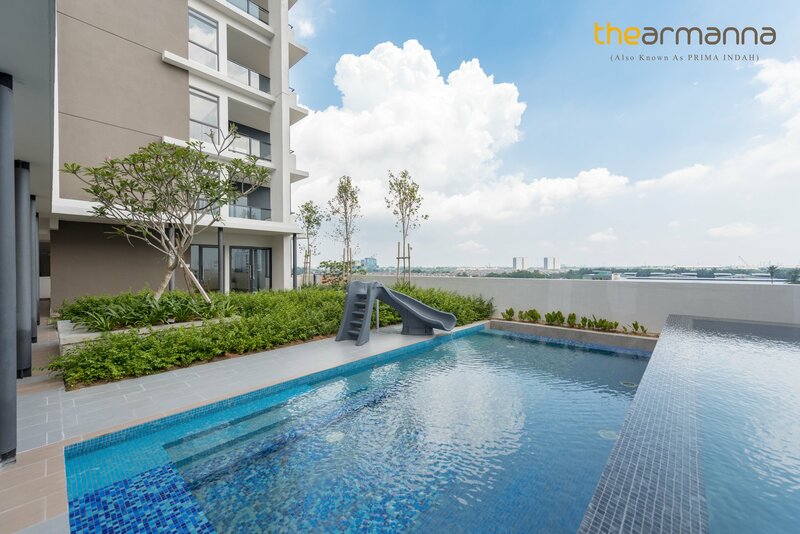 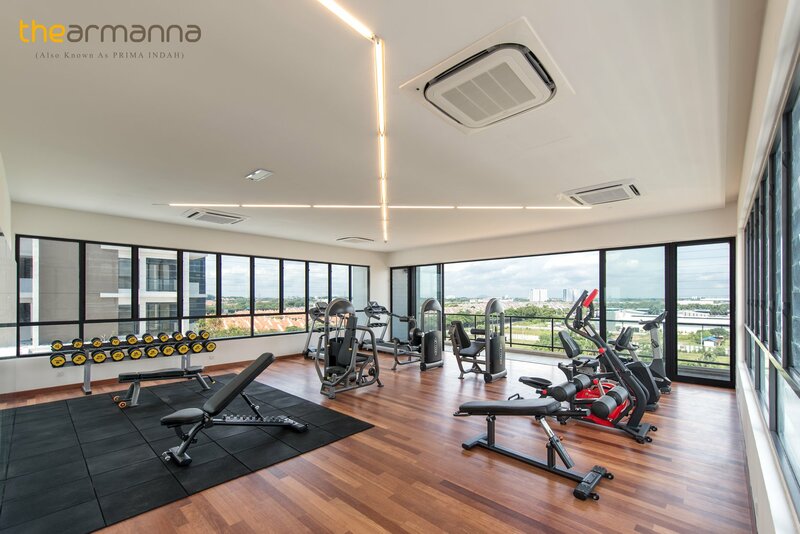 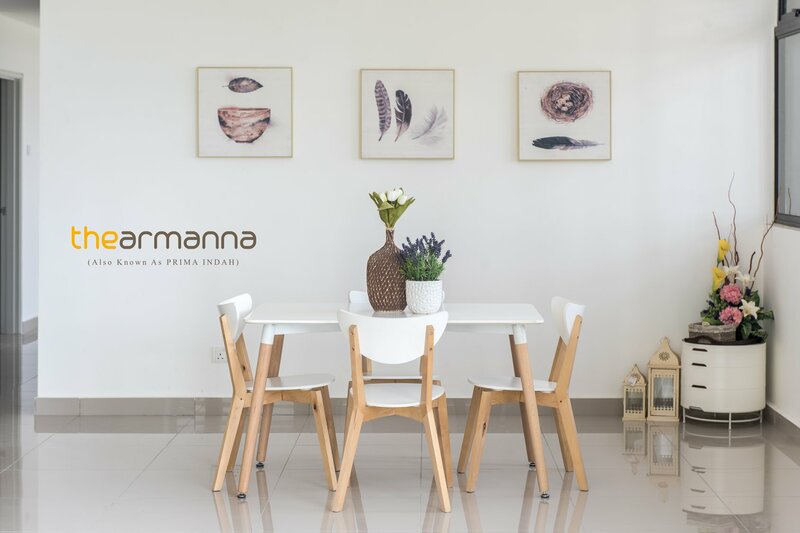 The Armanna is a freehold residences; It is low in density, comprises of two 16-storey tower accommodates only 158 units residences. 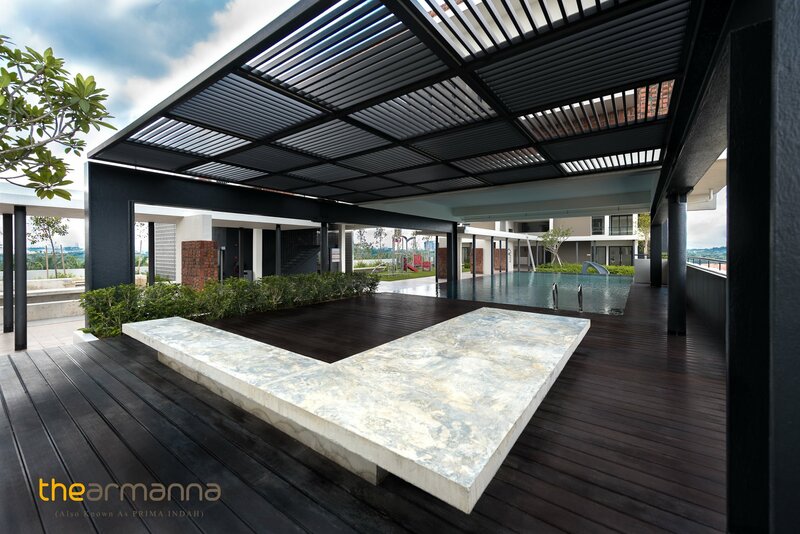 It consists mainly 3-bedroom units, sizes from 1,023sf to 1,183sf with only 8 units to a floor. 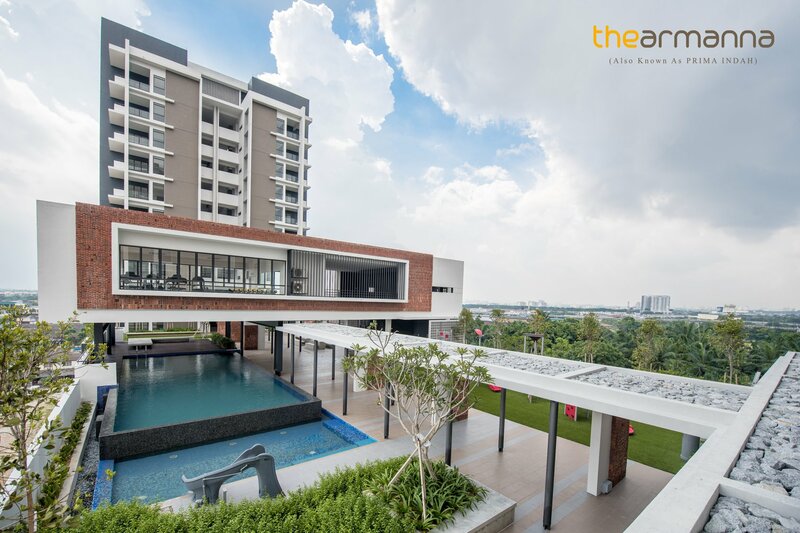 The development is well connected and easy access to various highways such as ELITE, KESAS, Guthrie Expressway and Kemuning-Shah Alam Highway. 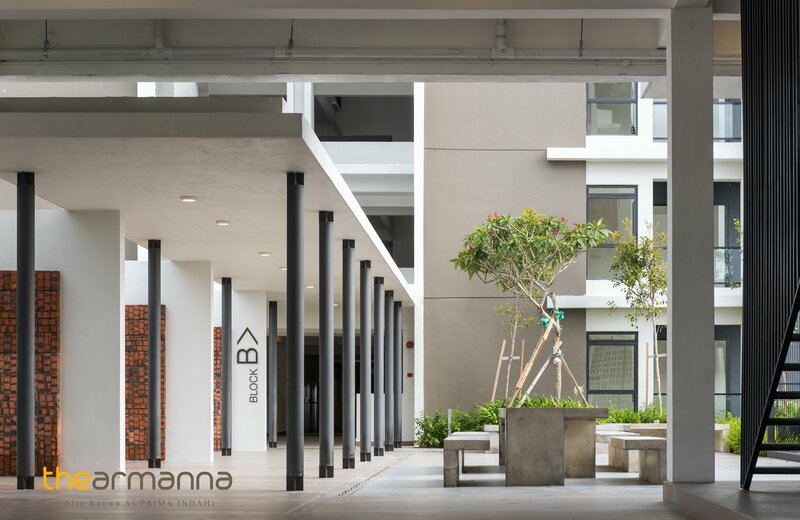 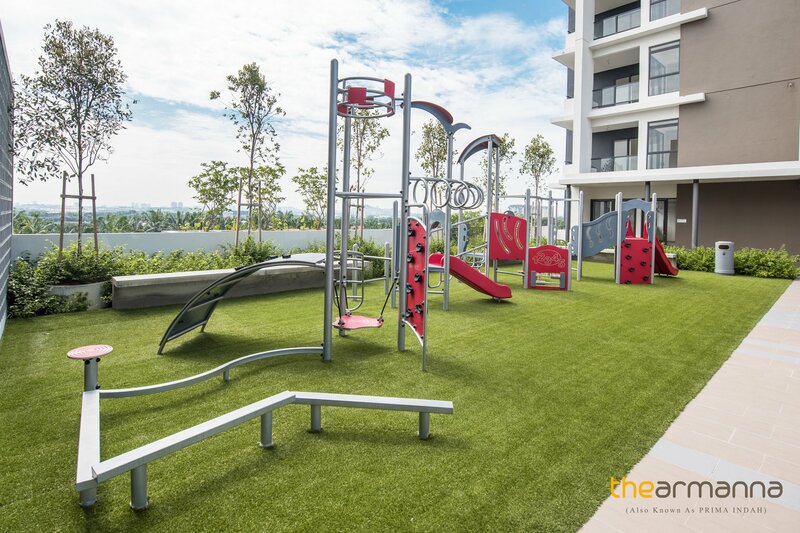 Facilities are located on levels 1 – include swimming pool, kids play pool, gymnasium, multi-purpose hall, BBQ area, Yoga lawn, basketball shooting aourt, reading room, herbs garden and many more that provides a quiet environment for residents to enjoy themselves, rejuvenate and relax. 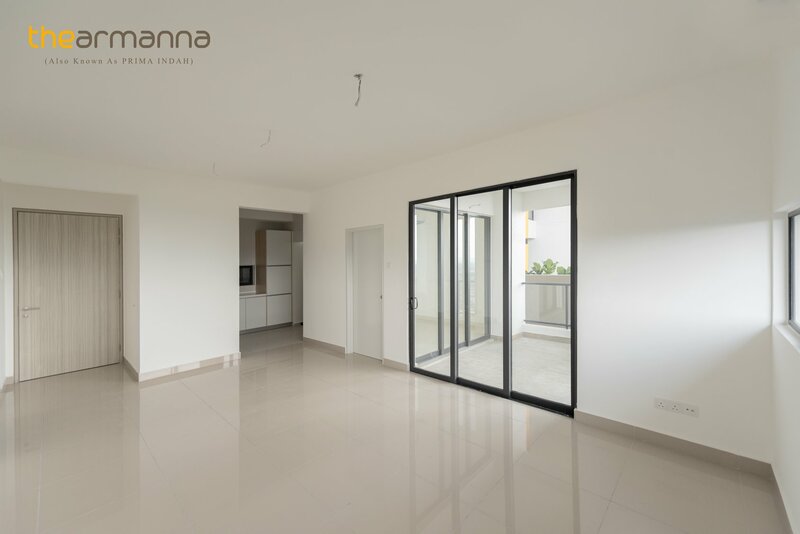 The development is newly completed and is ready for occupation.